One Chocolate Box: The Collective Social Blog Hop! 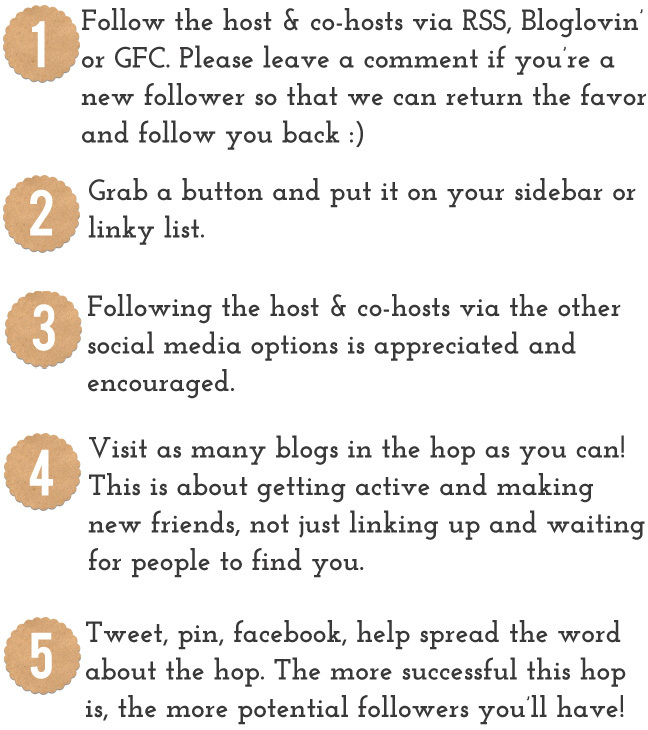 The Collective Social Blog Hop! 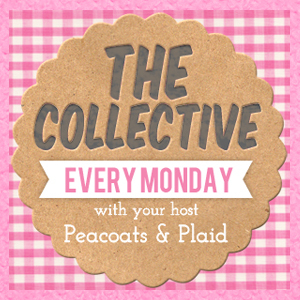 Welcome to the weekly blog hop party, The Collective Social Blog Hop. Hey :) I'm a new follower from the collective! I love your blog design/header :) Look forward to reading more! Hi Toni! I'm a new follower from the blog hop. Thanks for co-hostin! Thanks Samantha! Made it myself :) now following you via bloglovin! I should definitely join this! You should! The Collective Social Blog Hop is a great opportunity to meet fellow bloggers. BreAnna at peacoatsandplaid.blogspot.com runs it every Sunday 7pm CST time.